Get up to 450 free spins on Hook's Heroes! Deposit each day during the promotion and you will be rewarded with 150 free spins per day! That’s a total of 450 FREE SPINS in three days! – Deposit €25 get 25 Free Spins! 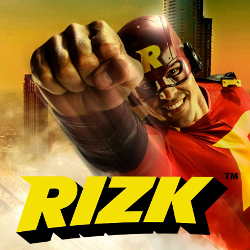 – Deposit €50 get 75 Free Spins! 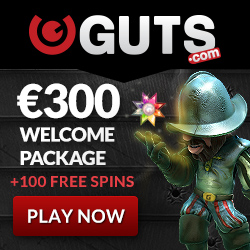 – Deposit €100+ get 150 Free Spins! The offer can be used one time per day until 27.09.2015 23:59 CEST. As a new player you are also entitled for 250 FREE SPIN on your first deposits!